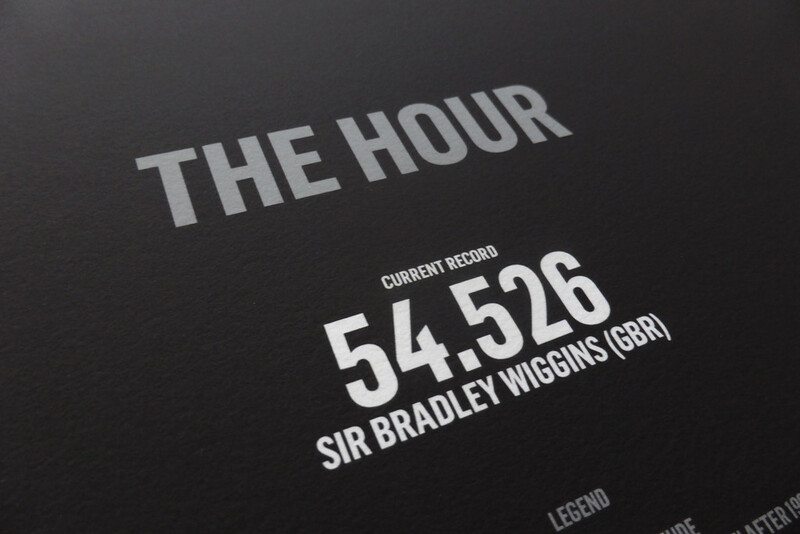 It was never in doubt, that Bradley Wiggins would break the coveted Hour Record. In a celebration of that, Massif Central has issued this glorious limited edition print. Yeah Wiggo !